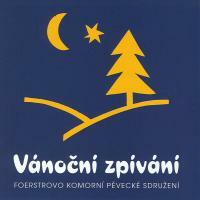 Listen to # 8 Skromná - Op. 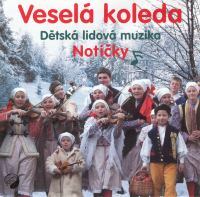 32, # 3 ... 1:45 Buy CD now! 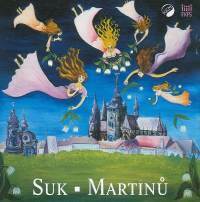 Also buy Prague opera tickets! 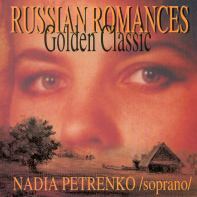 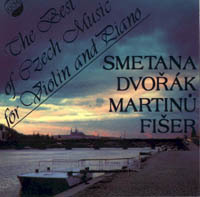 Price: CZK 199 Buy CD now! 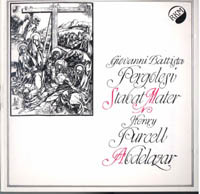 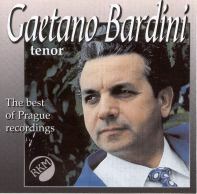 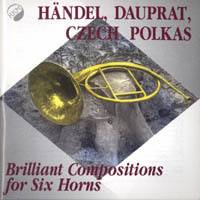 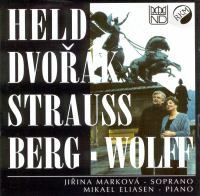 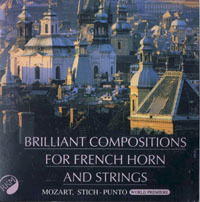 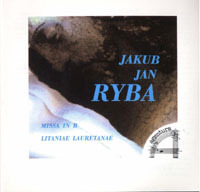 Price: CZK 149 Buy CD now!